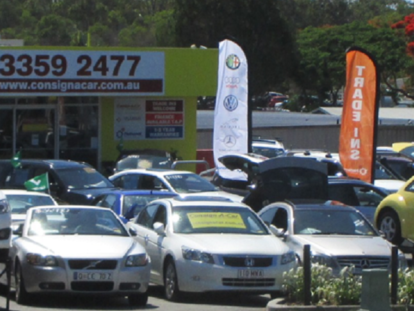 Consign-A-Car offers a range of car finance packages to get you behind the wheel of your next vehicle sooner. Our dealership has a long standing relationship with our finance brokers and with their help, we can arrange a finance package competitive with any bank or lending institution. Consign-A-Car offers a 12 month warranty on every used car sold! We also offer our customers the opportunity to upgrade their cover to 3-5 years if desired. Consign-A-Car use National Warranty Company exclusively as their preferred warranty provider and can arrange the appropriate level of cover to suit your individual needs and budget. Grand Warranty (provides higher levels of cover to main vehicle components). Sentinel Warranty (suitable for all vehicles to help protect you against the cost of unexpected mechanical failure). Extension to Manufacturer’s Warranty (designed to provide a similar level of cover as your vehicle’s manufacturer warranty to help protect you against the cost of unexpected mechanical failure). For more information on any of Consign-A-Car’s products or services, Contact Us to speak with a friendly member of staff today.